3 dan player from Germany. Well-known as author of the comic Stones (published by Christoph Gerlach) and co-editor of the Deutsche Go Zeitung (especially his "tsumego corner"). Andreas draw a lot of other comics like Moe, Flusen and some nice Chess comic strips. EGF rating of 2233.  Plays on IGS and KGS as ferdi, and is rated on KGS as follow. On the Dragon Go Server. He has five accounts, one for only 5x5 go, one only for 7x7 go, one for 13x13, one for handicap games, and another for, apparently, only 19x19 traditional go.